A platform for you to Buy or Sell vetted Renewable Energy Projects and Sites. 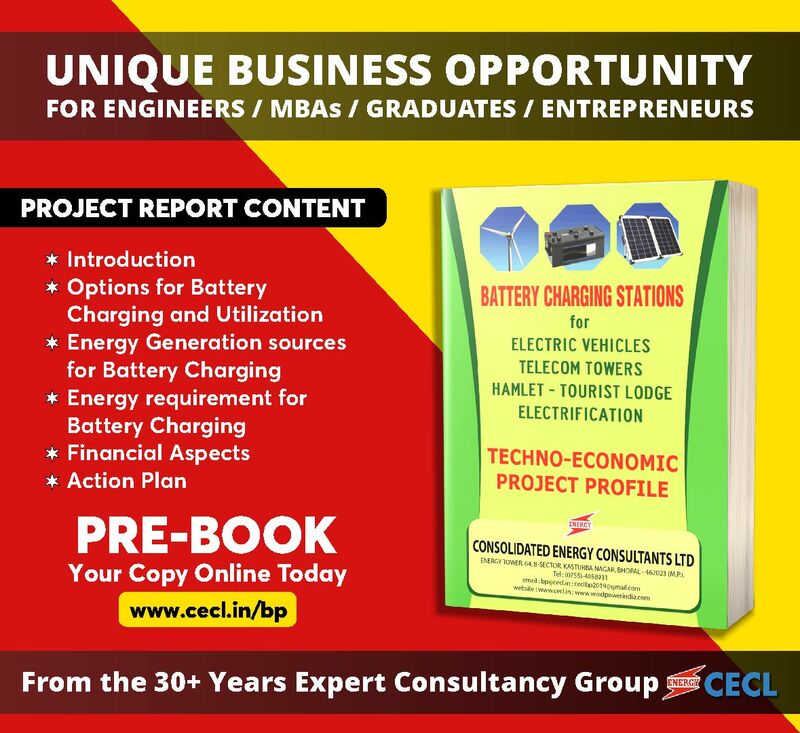 Consolidated Energy Consultants, with three decades of expertise on Wind Energy ensures risk mitigation through Due Diligence by multi disciplinary Expert Group....Read More. Re-port provides essential detail information of project capacity, location, and owner’s details. Solar Power generation Projects (SPPs) with all their attributes of a dogged success, have demonstrated promising prospects for Renewable Energy development across the globe. Small Hydro Power (SHP) projects are further classified as Micro hydro, Mini hydro and the Small hydro. Buyers are requested to contact on info@re-port.in, at the earliest. RE-PORT hosts 1000 MW wind monitored sites in Madhya Pradesh, Rajasthan and Gujarat. Total 664.70 MW of RE projects have already been hosted on RE-PORT. - 100.00 MW Wind Power Project in Rajasthan, offered by Developer. - 3.40 MW Resale Wind Power Project in Rajasthan. - 8.40 MW Resale Wind Power Project in Tamil Nadu. - 0.45 MW Resale Wind Power Project in Maharashtra. - 12.5 MW Turnkey Wind Power Project offered in Gujarat. - 73.5 MW Wind Power Project in Maharashtra, offered by Developer. - 100 MW WPP site in Madhya Pradesh, on private land with onsite wind data; likely CUF above 22%; can be commissioned by March 2016. - 100 MW WPP site in Maharashtra, on forest land with nearby NIWE (C-WET) wind mast data; likely CUF above 22%. For more information, contact us on info@re-port.in. Required: Buyer requires secondhand windmills and solar projects in Tamil Nadu. Sellers are requested to contact on info@re-port.in. 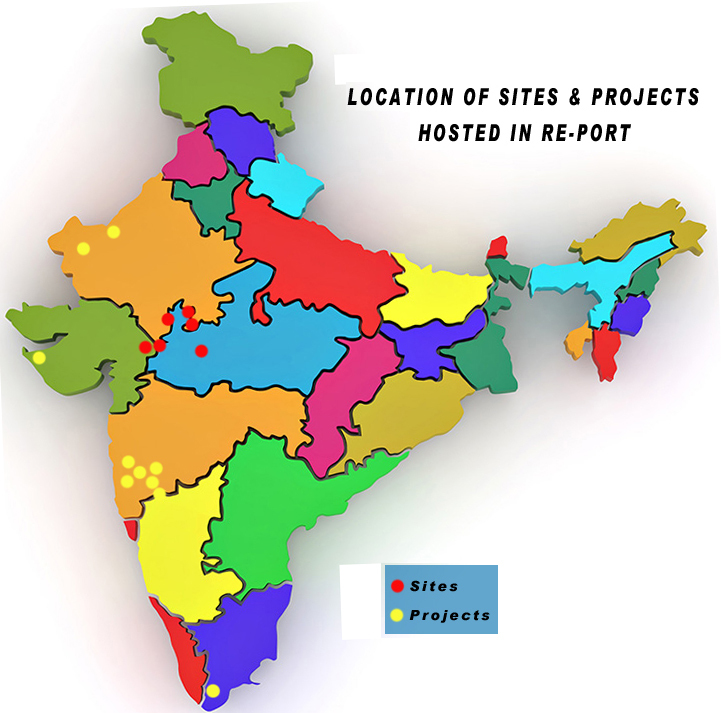 RE-PORT hosts Wind Farm Sites in Gujarat, Madhya Pradesh and Rajasthan. RE-PORT hosts New Projects for Re-powering. Sold: 0.25 MW Wind Power Project in Tirunelveli, Tamil Nadu, sold through RE-PORT. Madhya Pradesh Rs. 4.78 / Kwh. Tariff for Rajasthan will be declared shortly. For details login to www.re-port.in. Got RE Projects to offer? Planning to invest in RE? A new or an existing investor, an Independent Power Producer (IPP), conventional power generator, a foreign investor in the RE domain, financial/non-financial entity, national/ international fund, etc. Looking for one-stop services in the RE domain? RE-PORT is for all of you!